Formed by 4 Heisei-born girls, Sachiko Aoyama(Vocals/Keyboard), Mizuki Masuda(Guitar), Yu Fujisaki(Bass) and Sayako Sawamura(Drums), NEGOTO debuted in 2010 with the mini album “Hello! “Z”. 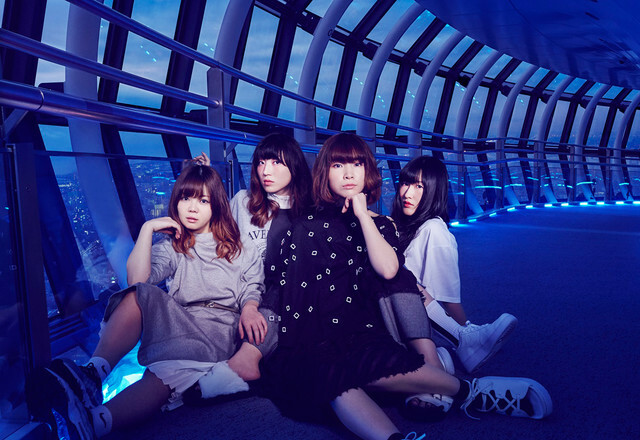 Their first single “Charon” was picked up as a high-profile TV commercial song for the major mobile carrier, “au”, catapulting them into instant fame and popularity in Japan. Further releases in 2012 and 2015 also saw their songs picked as theme songs for popular anime titles such as “Gundam” and “Gintama”. The band is recognized by their fantastic pop-rock sounds ingrained with an grungy, aggressive alternative rock sound, setting them apart from other girl bands and earning them the reputation as the “leaders of a new generation of all-girl rock bands”. Recently, NEGOTO has tackled a more eletronic sound. 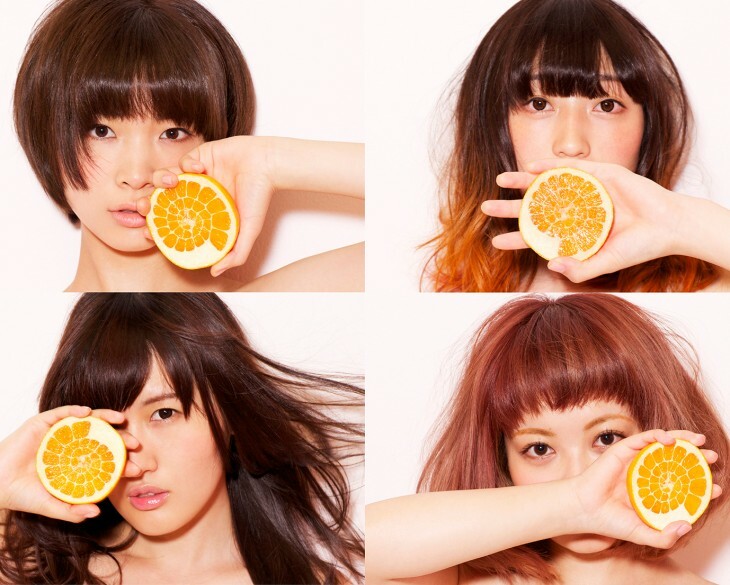 NEGOTO has released 11 singles, 2 mini albums and 4 studio albums to date. Since debut, they have been regulars in many major festivals in Japan such as Summer Sonic and Rock In Japan. We recently had the opportunity to interview the lead singer and keyboardist Sachiko Aoyama . Sachiko delves into the history of the band, the creation of their latest album “ETERNALBEAT”, and much more! Read the full interview below. Please introduce yourself to the ARAMA! readers! Sachiko Aoyama: Hello everyone, Nice to meet you! We are NEGOTO, a 4 piece all-girls rock band from Chiba prefecture, Japan. I am the vocalist and keyboardist Sachiko Aoyama. On guitar is Mizuki Masuda, on bass is Yu Fujisaki and on drums is Sayako Sawamura. Sachiko Aoyama: At first we wanted something that can be easily remembered. NEGOTO in Japanese means “sleep talking”. Just like how we wanted our music to be, dream-like and not be categorized by genre or style. While growing up who were some of your biggest musical influences? Sachiko Aoyama: As a band we all like different kinds of music and are influenced by many different musicians. For me, I really like the sound of the Japanese language. So since I was little, I have always been listening to Japanese singers such as Yosui Inoue, Spitz and many more. On the other hand, some of the members in NEGOTO have been listening to Western Music since they were little. When we just started NEGOTO, we used to cover many songs by Yeah Yeah Yeahs, The Fratellis, Artic Monkeys, Number Girl and so on. Was it always your goal to become musicians? Did you have any other career aspirations? Sachiko Aoyama: No it wasn’t. We all had different goals and dreams when we first started the band. I still vaguely remember that my dream when I was little was to become a dog breeder or a florist. What made you want to go from the more “organic” sound of early NEGOTO to a more electronic based rock? 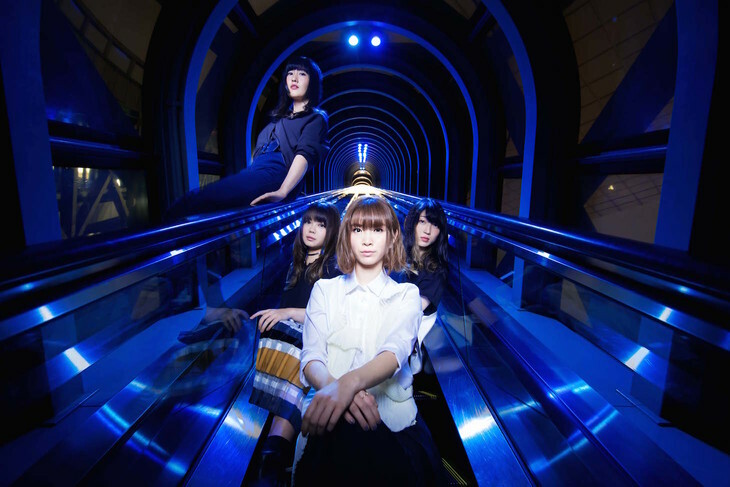 Sachiko Aoyama: NEGOTO’s last album “VISION” was full of elements of a rock band, it was a work that was ensembled to have a very organic rock sound. When we were deciding what music to make after “VISION”, we wanted a sound that would be danceable, for example a non-stop beat to connect between songs so naturally, that’s why we worked towards electronic music. 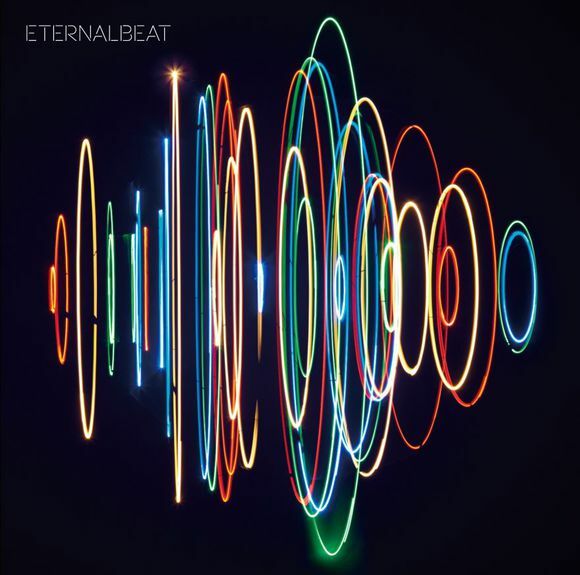 From there we figured out our own kind of electronic music where it fits us, our very own “NEGOTO-like” cool dance music album “ETERNALBEAT” was created. How do you feel about the way your music inspires others? Is there any particular message you try to convey through your music? Sachiko Aoyama: For me, I was inspired though music in many other ways in life. When I was feeling lonely or feeling happy, even just normal activities like walking back home, there’s always music with me. With this experience, knowing that our music has been acknowledged by the people who listens to it, and for them to feel natural while listening is very inspiring to us. That was always our motivation and our goal of making music. I am really happy to know that our music is somehow an inspiration or even just background music in someone’s life. Sachiko Aoyama: Just like the title, our latest album focused on a beat that is represents NEGOTO’s style of dance music. A new kind of stereo image where we feel like we archived but also compared to all of our works before, an album that is some-kind of master-piece that projects where NEGOTO is supposed to be now. No matter when you listen to it, it fits with the mood. We hope this album would be an album where you can listen to it for a very long time. Do you have any personal favorites from the album? Sachiko Aoyama: It’s very hard to choose one since I am devoted to every song in the album, but I if I had to choose, it has to be the title track “ETERNALBEAT” since it’s the lead song of the album. This song contains all the important things that belongs to NEGOTO. The lyrics are straightforward and it represents NEGOTO’s past, present and future. The music video for Asymmetry is very creative. How did you guys think of the concept? Sachiko Aoyama: We decided to make the concept of the music video according to the title “Asymmetry”. After discussing concepts with our music video director, we made a music video where the idea of two equals one was projected. Sachiko Aoyama: I enjoy reading books, so during my spare time I would go to the book store or a café to read while drinking coffee. It is my way of refreshing myself and it’ll get me back to my pace. We absolutely love the RPG/video game theme from your Nameless music video! What are some of your favorite video games? And if you could do music for a video game franchise, which one would it be? Sachiko Aoyama: I am not particularly a big fan of games and I don’t play them as much, but I do occasionally games that are simple such as Street Fighter where you can just pick it up and play. But if there’s a chance to produce a theme song for a game I’ll definitely choose something like an RPG. Sachiko Aoyama: We have been performing since the band was formed and there were so many that I just couldn’t decide which… Recently we organized our own live event called NEGOTO FES where we rented a live house for a whole day and made the event just like a music festival. There were 5 bands who performed at NEGOTO FES, but actually they were all NEGOTO! It was our way of appreciation towards our fans, we performed for a total of 7 hours. It was tough, but to see all of our fans having fun, we were really happy that we continue making music. It was a motivation for us to keep making music. Do you guys have a favorite ritual you like to do before a concert or live performance? Sachiko Aoyama: To warm up before our performance, all four of us would jump 10 times. That has been our ritual! We received questions from fans all around the world including Brazil, Russia, Canada, Brunei, and even Uganda! Are you interested in holding oversea concerts? Sachiko Aoyama: Wow! Uganda! That’s amazing! NEGOTO has only been to South Korea and Hong Kong to perform so we would love to go to overseas more. I believe that music is the key to overcome the language barrier, so it’ll be great if more people could get to know more about NEGOTO through music. What’s an English word (or phrase) you like? Sachiko Aoyama: I like the pronunciation and the sound of “sense of wonder”. The meaning of the phrase is also wonderful. Which artists are you guys currently listening to? Please recommend some to us! Sachiko Aoyama: For me, this past 6 months, I’ve been listening to Hikaru Utada’s latest album “Fantome”. The sound structure, melodies, lyrics, everything about the album is perfect for me. I truly recommend it! Please send a message to your international fans at ARAMA! Sachiko Aoyama: Hello, many of you might not have heard of NEGOTO, but I hope you get to know us by listening to our music. We hope to perform more overseas someday, and we will work hard to achieve that! Thank you!! To keep up with NEGOTO, check out their official Facebook page and Twitter.